Accounting may be challenging, but with training and practice students can come out of a financial accounting course having achieved success! 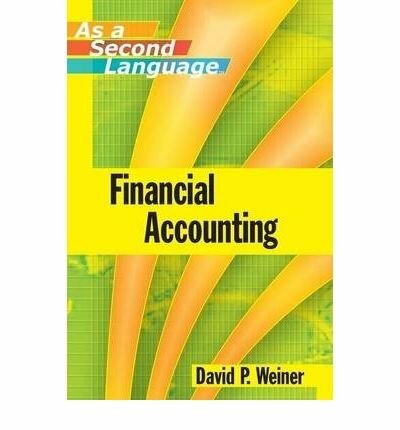 With David Weiner's Financial Accounting as a Second Language, students will get the practice and training they need to better understand fundamental principles, build confidence, and solve problems. If you have any questions about this product by John Wiley & Sons Ltd, contact us by completing and submitting the form below. If you are looking for a specif part number, please include it with your message.